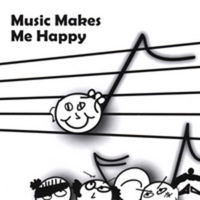 View cart “Music Is My Friend Featuring Chieli Minucci” has been added to your cart. Robbi K‘s first taste of children’s theatre happened in 1981 when she had the opportunity to produce a Sunday family performance at the local university theater. Totally bitten by the bug, Robbi has since concentrated her talents on working with, and for, kids. On stage she is engaging, commanding and spellbinding- weaving together a lifetime of experiences, humor, songs, conversations, movements, and rhythms to all ages. As an Aesthetic Education Teaching Artist, Robbi K has created a new kind of artistic presentation, which successfully combines music, theater, and culture with a worldview that is informative and inclusive of all people. For years, she has been a major force in bringing a sense of the world community to children’s musical theater. Robbi sings and speaks English, Spanish, French, German, and Italian. 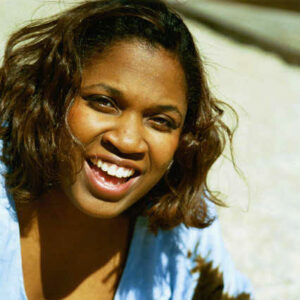 Her powerful lyric soprano has graced TV commercials for the likes of Coca Cola, Lincoln Mercury, and GE, while also establishing an active career as a back-up singer for such superstars as Chaka Khan, Aretha Franklin, Jewel, Diana Ross, Rod Stewart, Daniel Rodriquez, Mary J. Blige, and Harry Belafonte. With these stars, Robbi has appeared on Oprah, 60 Minutes, Rosie, Live with Regis & Kathy Lee, The View, VH1 Storytellers, The Today Show, and The Late Show with David Letterman. 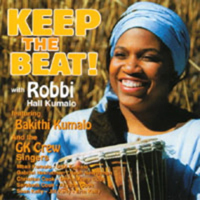 Robbi is married to Grammy-winning bassist Bakithi Kumalo, whose longstanding association with Paul Simon is a story unto itself. Robbi K has released three children’s CD’s: Set It Free and Keep the Beat (honored with a Parents’ Choice Award), and most recently, Music Makes Me Happy, a 2007 Parents’ Choice Silver Award winner, a Children’s Music Web Award winner, and an iParenting Outstanding product award. Happy! Happy! Happy! Happy! Happy!